Thanksgiving was really wonderful last week. Sweet time with family, good food (probably too much of it) and a break from school and work. <3 And as soon as it was over, WE DECORATED! The girls could not wait to put up the tree and decorations. Each year, they get more excited and invested in being a part of the process, and I love it! But after we decorated, Ethan went to California on business, which gave me lots of time to play with some new Dr PH Martin Watercolors. Swoon! 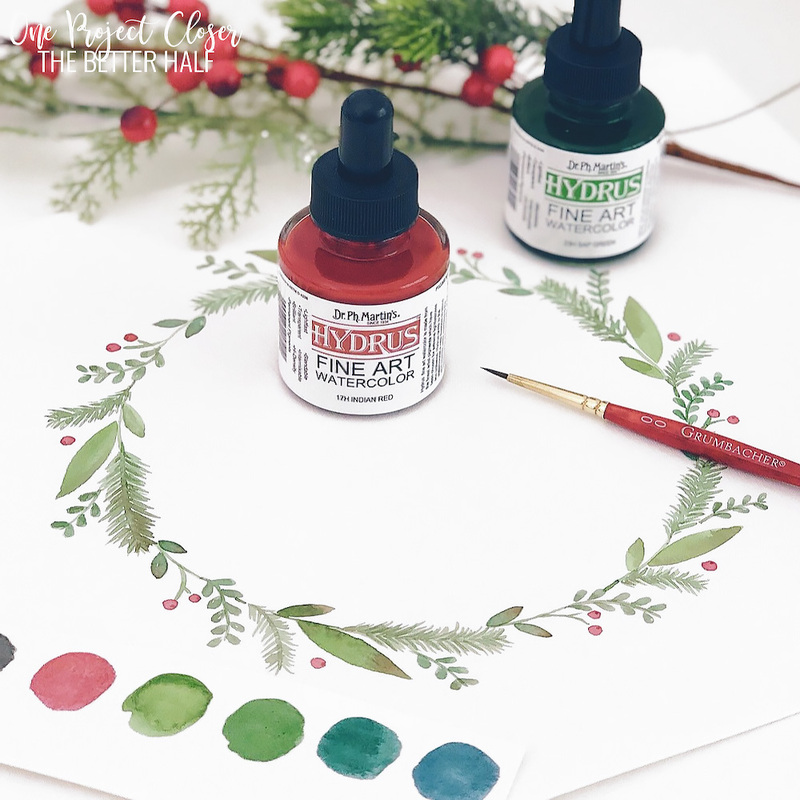 While listening to non-stop Christmas music and drinking an ungodly amount of hot tea, I had a sweet, relaxing time painting this Christmas Watercolor Wreath Printable just for you!! 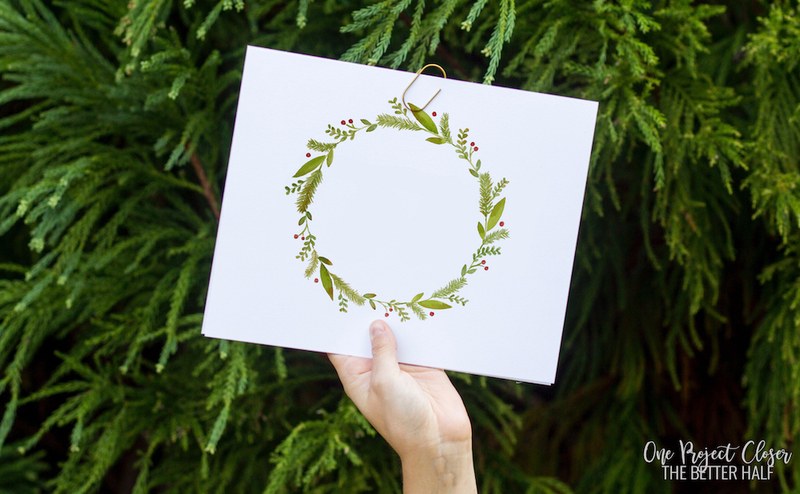 Here’s what I love about just the plain wreath – sure, its pretty enough to use just on its own. 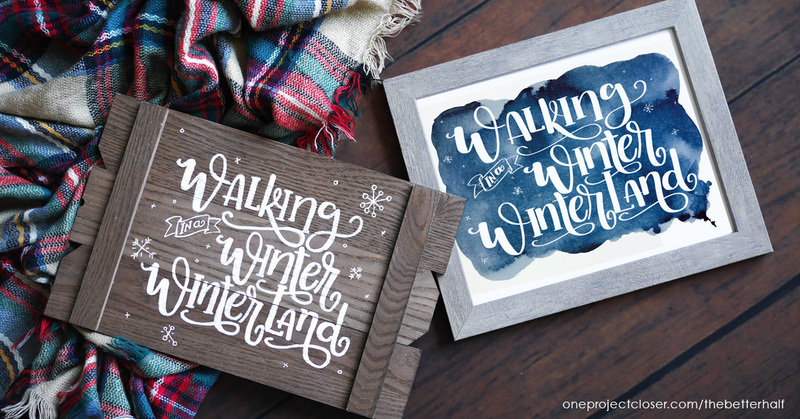 In a frame, or you can shrink it down and make gift tags……or you can add your own lettering to make your own unique piece of art! So many possibilities! 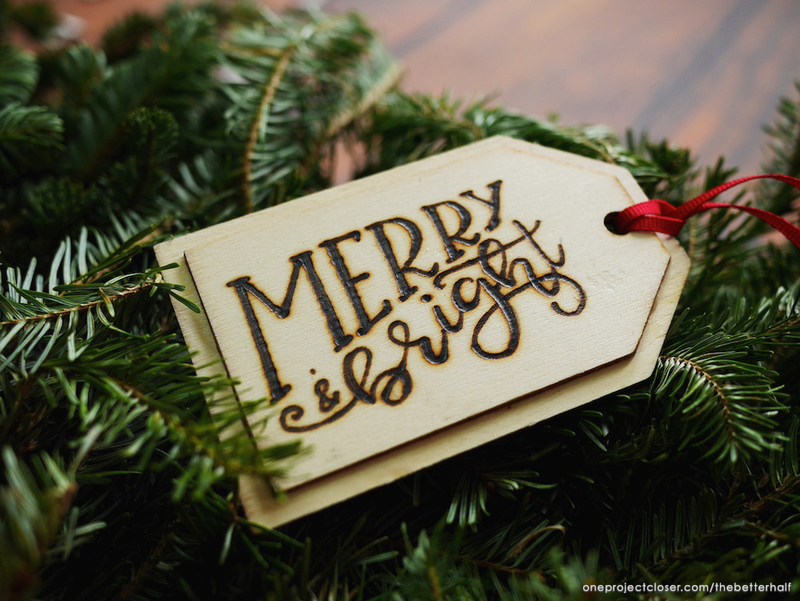 I’m so excited to share this free Christmas printable with you! 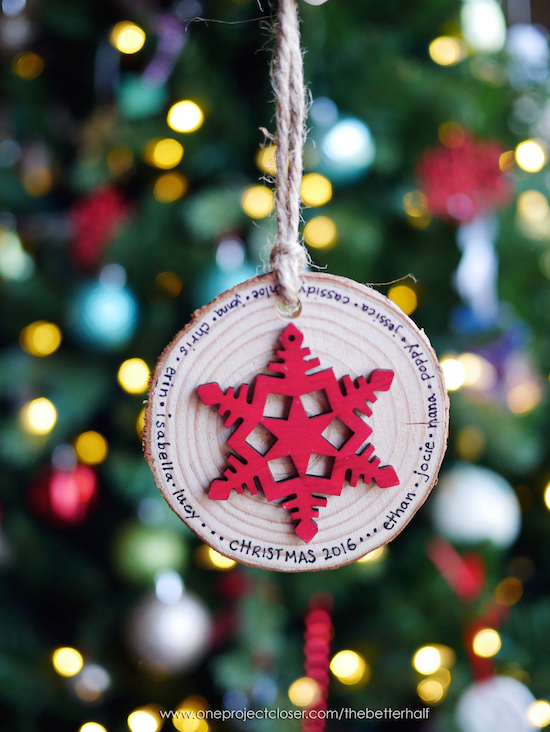 More Great Christmas Printables + Projects! Christmas is my favorite season to craft! 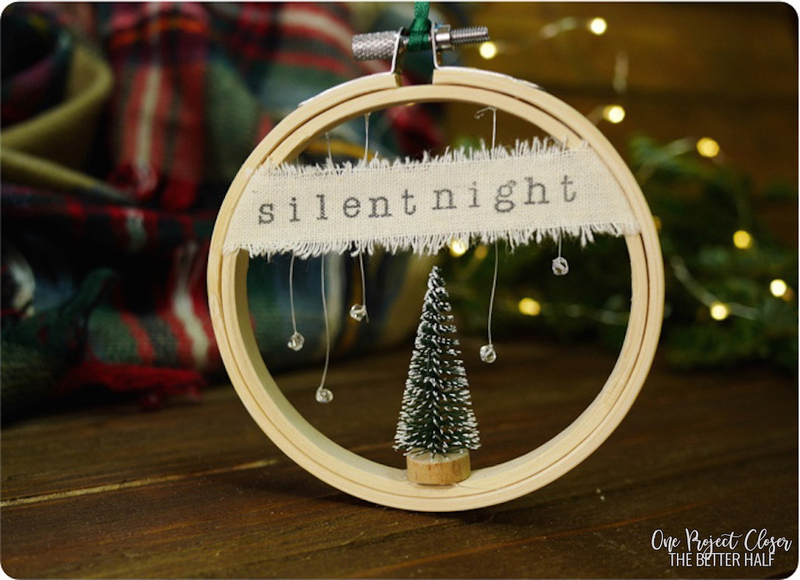 So don’t just stop with this printable, check out some of my other favorite Christmas projects! Scented Gift Tags 5 ways!